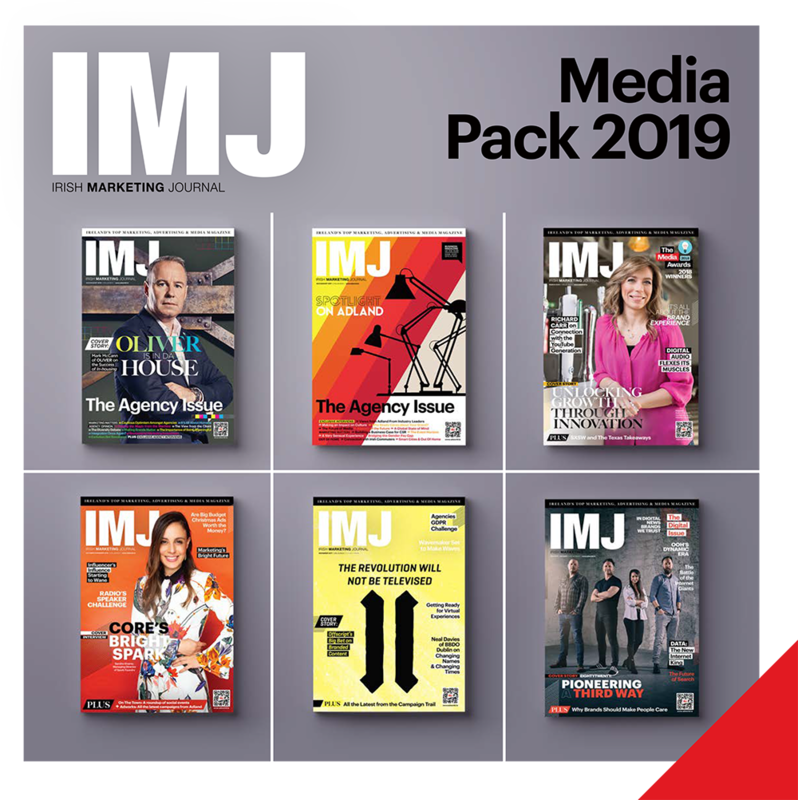 As Ireland’s leading magazine for the marketing, media and advertising industries, IMJ is distributed to a veritable Who’s Who of the marketing, media and advertising industry the length and breadth of Ireland and Northern Ireland. They are the CMOs, marketing directors and managers of many of Ireland’s leading companies in industries like food and drink, financial services, software and IT, healthcare and of course FMCG-related businesses. They are also the MDs/CEOs and account directors in all of Ireland’s media, creative advertising, PR, marketing and direct marketing agencies. They are students studying marketing and advertising in Ireland’s third level colleges. Putting it another way, our readers are pretty influential and many of them control vast budgets. We could go on, but you get the picture. With IMJ and Adworld.ie, you are guaranteed a clearly defined target audience for your campaign whether its through IMJ, Adworld.ie, social media or specially tailored White Papers and other publications (which we can create for you). As part of our ongoing commitment to our clients, we will work with you to create stand out creative and engaging content that will help you stand out and reach your target audience.